The Local Lockwood Post Office (Contract Postal Unit) was located in the Local Lockwood IGA but was stopped in November of 2013. As for now, Lockwood does not currently have a Contract Postal Unit. If and when a new CPU is announced, we’ll update the info here. 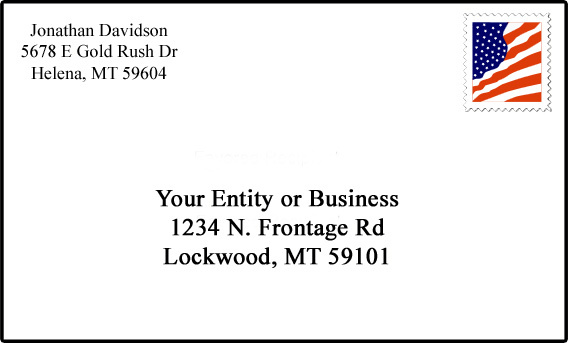 For now, feel free to read an article regarding your postal and mailing address for any business or resident of Lockwood here.